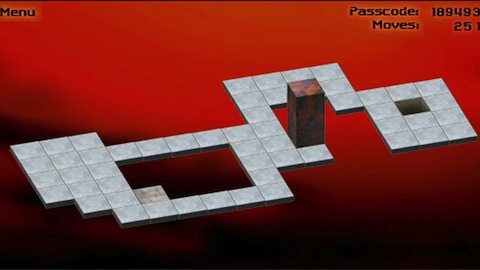 HTML5 labyrinth game made with Phaser. Revive the first adventure gamebook of the Sorcery! series. HTML and AngularJS. Engine is free software. 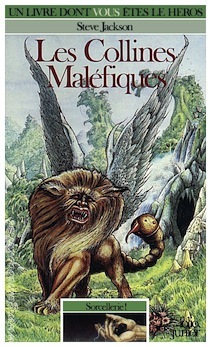 French version only. A simple Python script to download music from SoundCloud, using either their API or by scraping HTML where it makes sense. 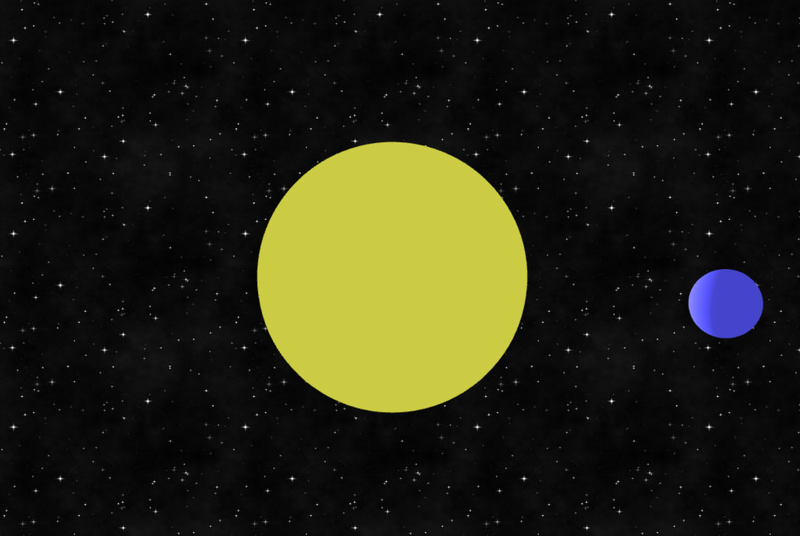 A planet, maybe Earth, revolving around its sun. Requires a modern brower supporting WebGL. 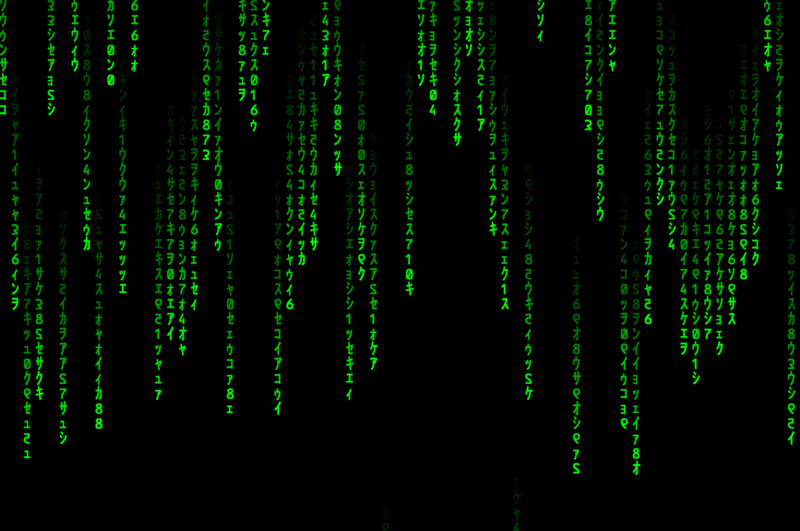 Uses Three.js as a WebGL wrapper and to handle keyboard. Pan, tilt and zoom. Samples and recipes for Cuisine, a lightweight Chef/Puppet alternative in Python. 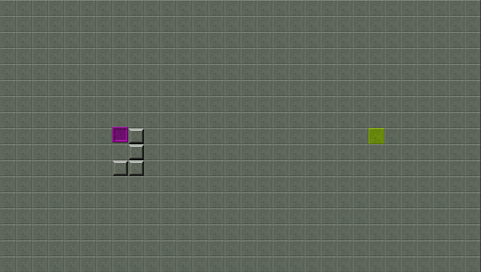 Solver for bloxorz basic levels. Written in Go. No GUI, just a solver! 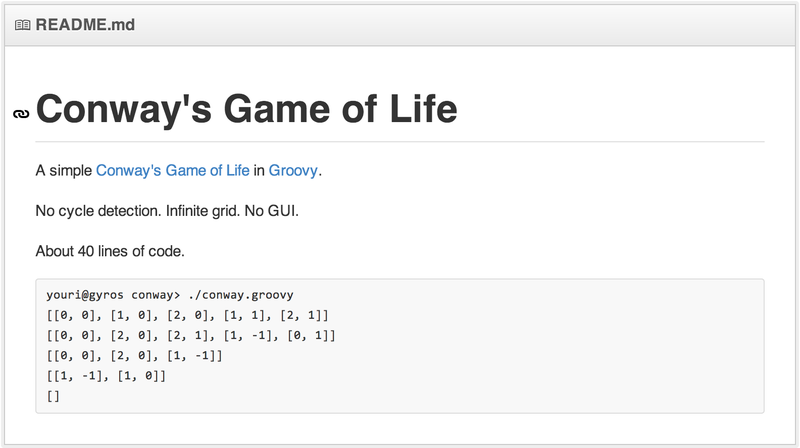 A simple Conway's Game of Life in Groovy and in Go. The classical Dining philosophers problem in Groovy and in Go.